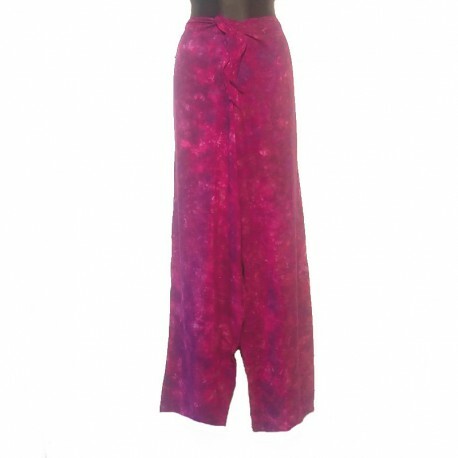 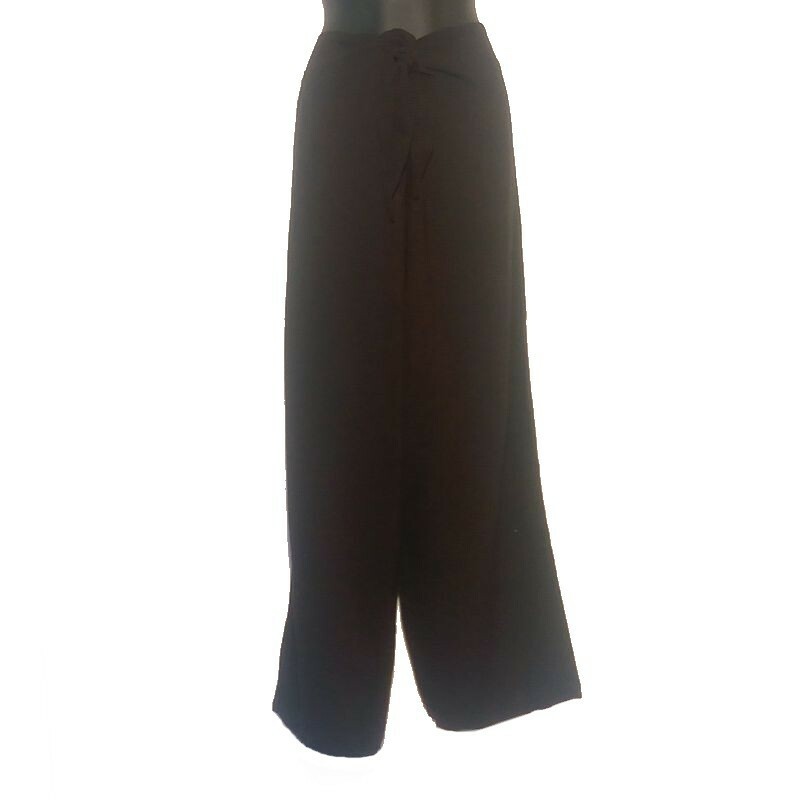 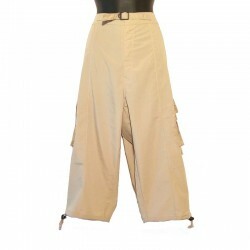 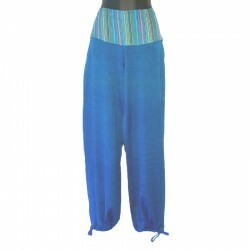 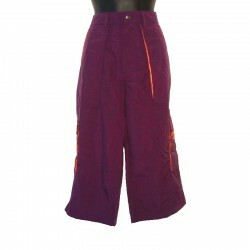 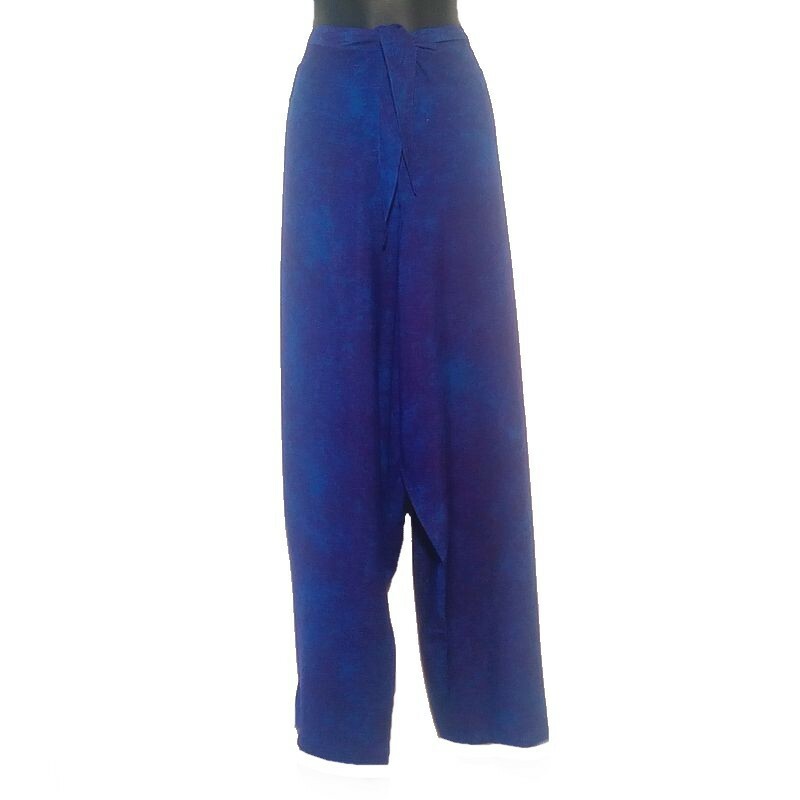 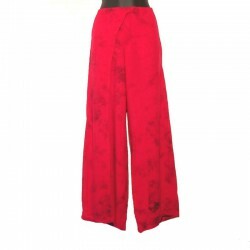 Plain rayon pant, closure by a knot on the front, made in Indonesia. 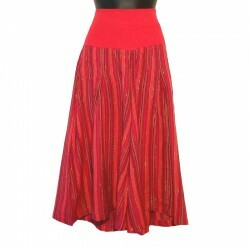 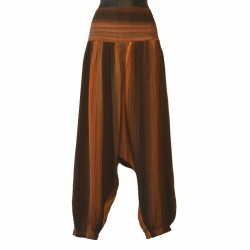 Pretty ethnic trousers for a perfect look. 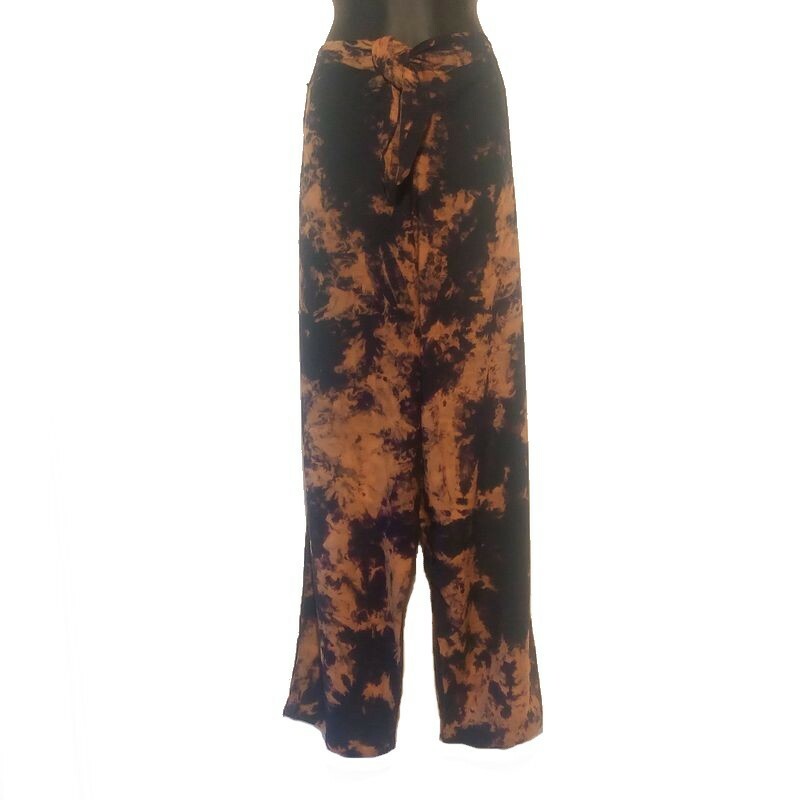 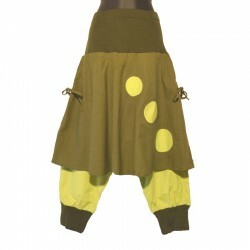 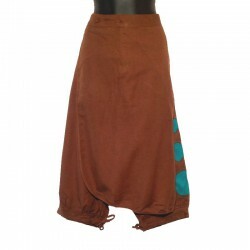 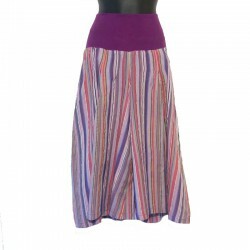 You can associate this pants with its top or its sleeveless T-shirt. 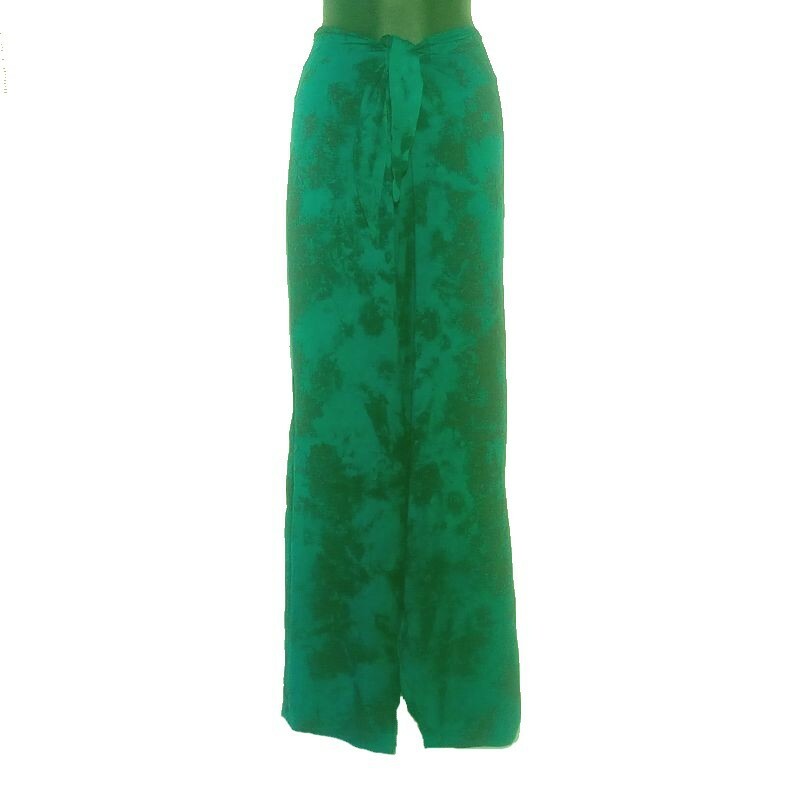 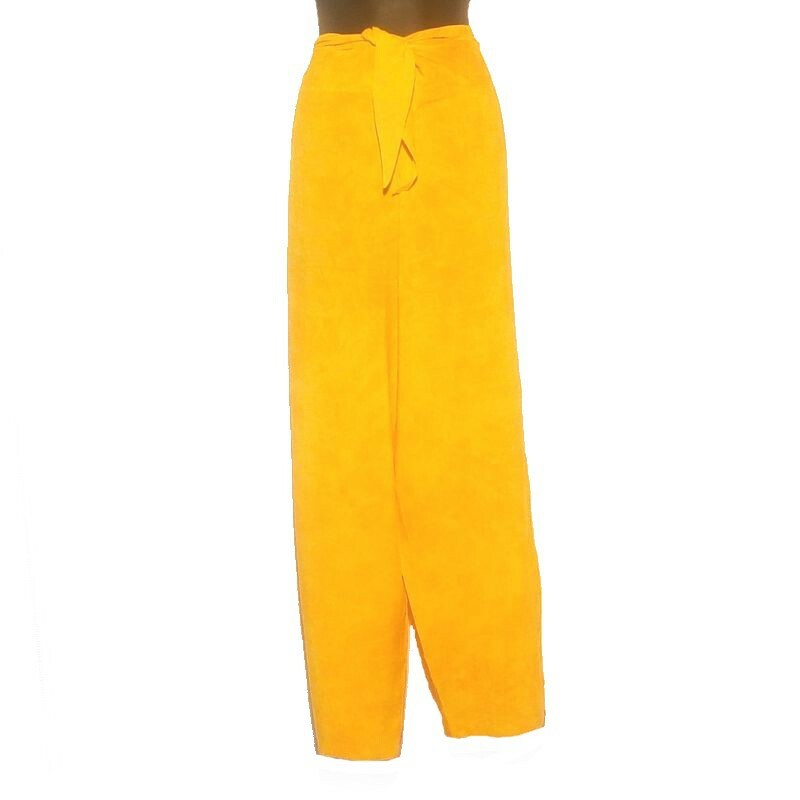 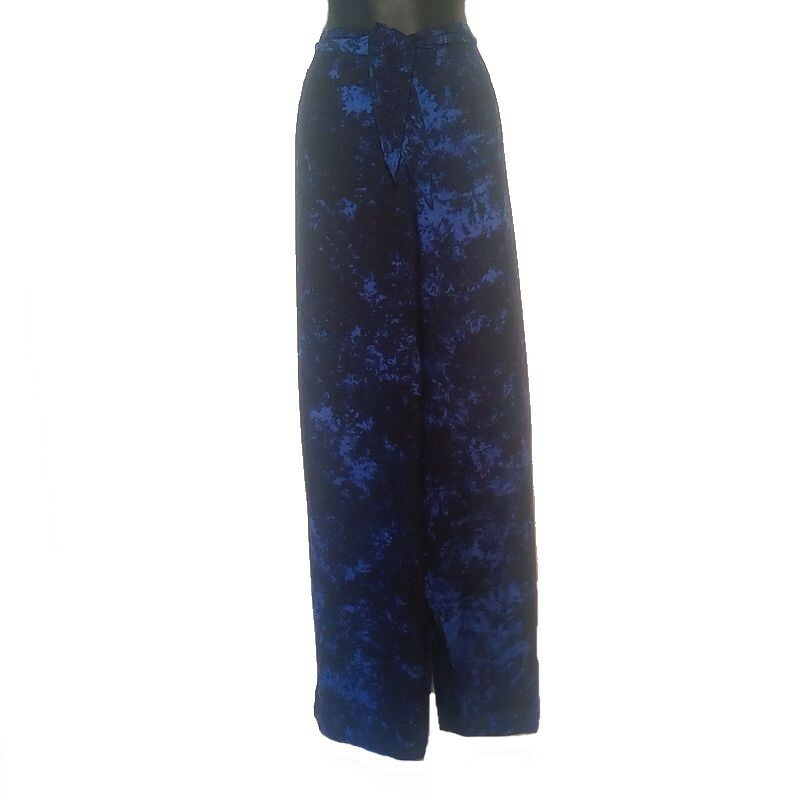 This pretty pant is available from 6 US to 10 US.